It did not take long for the J.K. Rowling biographical made-for-television movie from Lifetime to arrive on DVD. You can already pre-order Magic Beyond Words from Amazon. 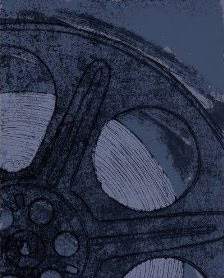 It is being released on DVD (but not on blu-ray) October 18, 2011. Judging by the Amazon customer reviews, this movie was fairly well done and well received and is ideal for anyone who is a big Harry Potter fan or just plain curious about the life of J.K. Rowling. 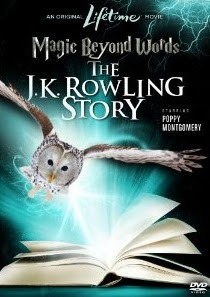 Magic Beyond Words provides an opportunity for all of us to peek into and learn a bit more about the interesting world of J.K. Rowling. Order your copy of Magic Beyond Words from Amazon. Watch the Magic Beyond Words trailer here.